OZONE PARK, N.Y. – There is always a sense of anticipation when the first juvenile race of the year is conducted on this circuit. 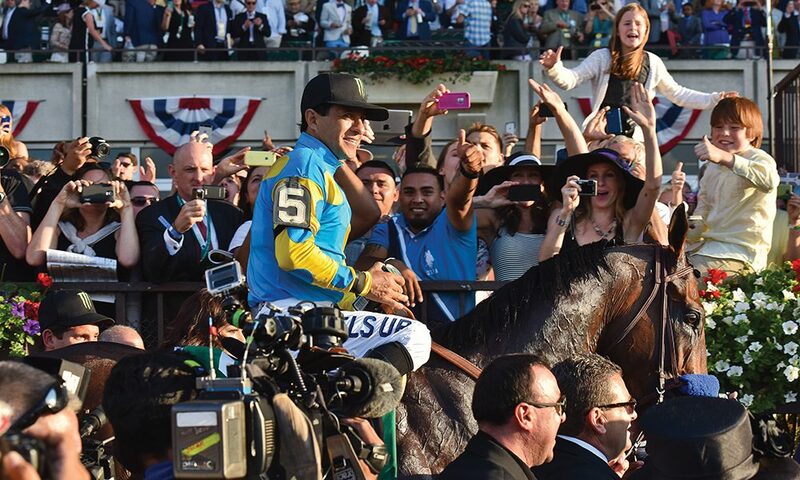 That will be ratcheted up a bit Wednesday when the first progeny of 2015 Triple Crown winner American Pharaoh to run in the U.S. debuts in a 4 1/2-furlong race that goes as the opener on a nine-race card at Aqueduct that begins at 1:30 p.m. Eastern. Trainer Wesley Ward entered two daughters of American Pharoah in Wednesday’s race, but said he would run only Tesorina while scratching Lady Delaware. American Pharoah’s first runner, Monarch of Egypt, won his debut in Ireland on Sunday for owner Peter Brant and trainer Aidan O’Brien. “I wanted to be the first one to win with one,” Ward said. Tesorina, owned by Dave Reid and Frank Antonacci’s Ice Wine Stables and bred by Ward, is out of the mare Nonsuch Bay, a debut winner as a 3-year-old and winner of the Grade 1 Mother Goose in 2002. Tesorina shows seven works, beginning Feb. 26 at Turfway Park and including a half-mile move on Sunday in 50.01 seconds at Aqueduct. She worked in company with Maven, a son of American Pharoah whom Ward has entered to debut here Friday. Ward said he wasn’t pushing any of his progeny of American Pharoah to get to the races early. Ward said Tesorina will debut with blinkers and be allowed to roll from the gate under Joe Bravo. “That’s what we do,” Ward said. Wednesday’s race carries a purse of $100,000. 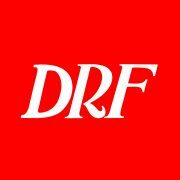 Over the past few years, NYRA has designated six juvenile races – three of them for fillies – to have such a lofty purse as a way to attract large fields and produce starters for its first juvenile stakes, the Astoria for fillies on June 6 and the Tremont on June 7. Wednesday’s race drew a field of 10, though Dotdotdash was re-entered for Friday’s $100,000 maiden race, which drew only a field of six. Wednesday, trainer Todd Pletcher and owner Mike Repole have the entry of Micromillion and Mo Mystery. Mo Mystery is a son of Uncle Mo and from the family that produced Grade 1 winners Paynter and Tiznow. Mark Casse sends out Lady Fatima, a daughter of Bodemeister out of the Forestry mare Heavenly Vision, who was a 4 1/2-length debut winner at Saratoga in the summer of 2008. Lady Fatima shows a bullet gate work on April 11 over the Belmont training track.